Pgh Momtourage: Kennywood: Discounted Tickets For You! It's that time of year to begin planning out your summer bucket list! 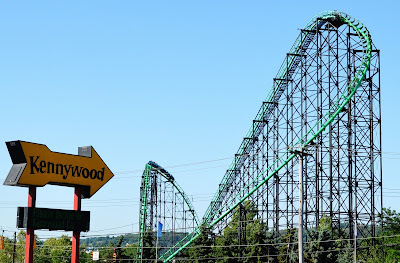 If you're in Pittsburgh, no doubt the iconic Kennywood is on your list (or it should be!). Kennywood is America’s Finest Traditional Amusement Park. 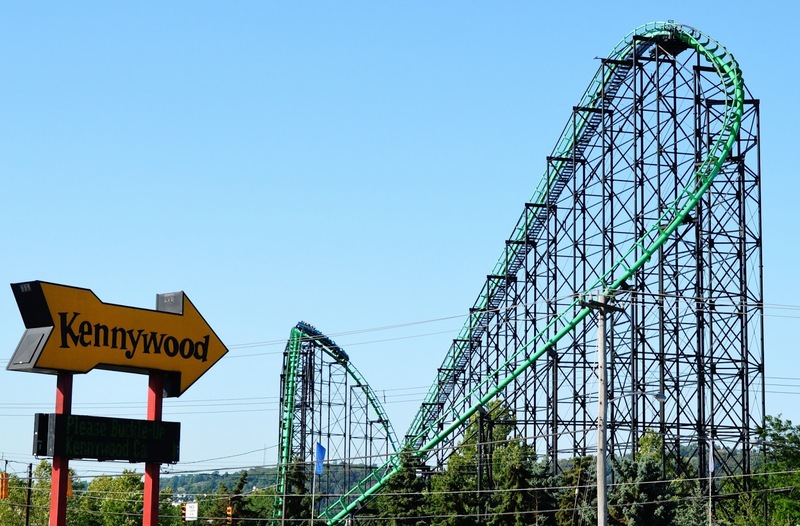 The Pittsburgh-area park offers a unique mix of classic rides and modern thrills, including six roller coasters, a 14-ride Kid-dieland, and several attractions that cannot be found anywhere else. Founded as a trolley park in 1898 and named a National Historic Landmark in 1987, Kennywood continues to provide unforgettable fun for all ages. Enjoy everything from tasty funnel cakes, Deep Fried Oreos to Kennywood’s world-famous Potato Patch fries! This is one of my all-time favorite captures of my kiddos - serious thrill right there! Why do they love "the whip" (my term!) so much? I'll never know, but it's one of their favorite rides! Over the last 80 years, few attractions have symbolized Kennywood quite like Noah’s Ark. 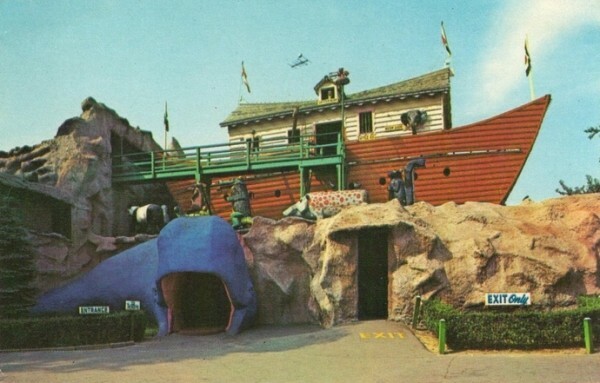 Once a staple of amusement parks the world over, the only operational Noah’s Ark attraction remaining resides at Kennywood. Fresh off a major off season overhaul, guests will encounter dozens of animals, plus the twists, turns, jumps and jolts that classic funhouses are famous for! It's fun to watch my kids get braver as they get older! This turtle roller coaster is the perfect stepping stone from Kiddieland to bigger rides. While they're not ready for these yet, there are certainly plenty of thrills for older kids/adults as well! Who is ready for discounted tickets? Go here to snag your discounted tickets. Only available online. Tickets are good for any day during the regular 2016 operating season. Be sure to stay tuned to their website for inclement weather updates or private event closings. 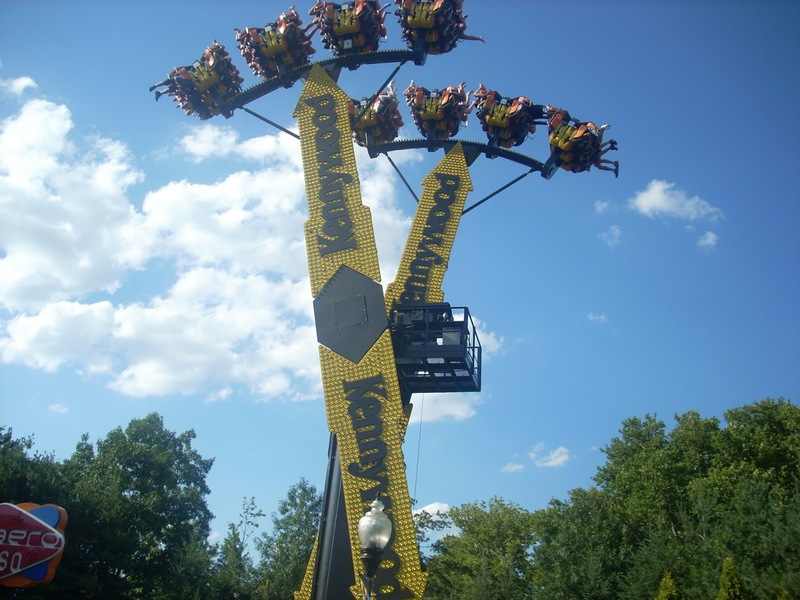 Your Kennywood day might even elicit beautiful bonding moments between your kiddos. Hashtag: all the heart eyes! 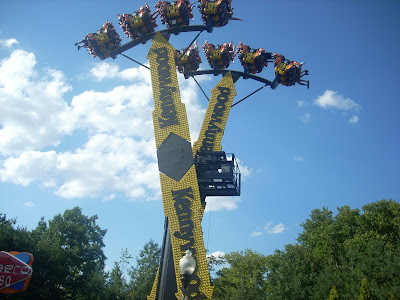 Thanks to Kennywood for sponsoring this post and providing family fun in Pittsburgh for over 100 years!